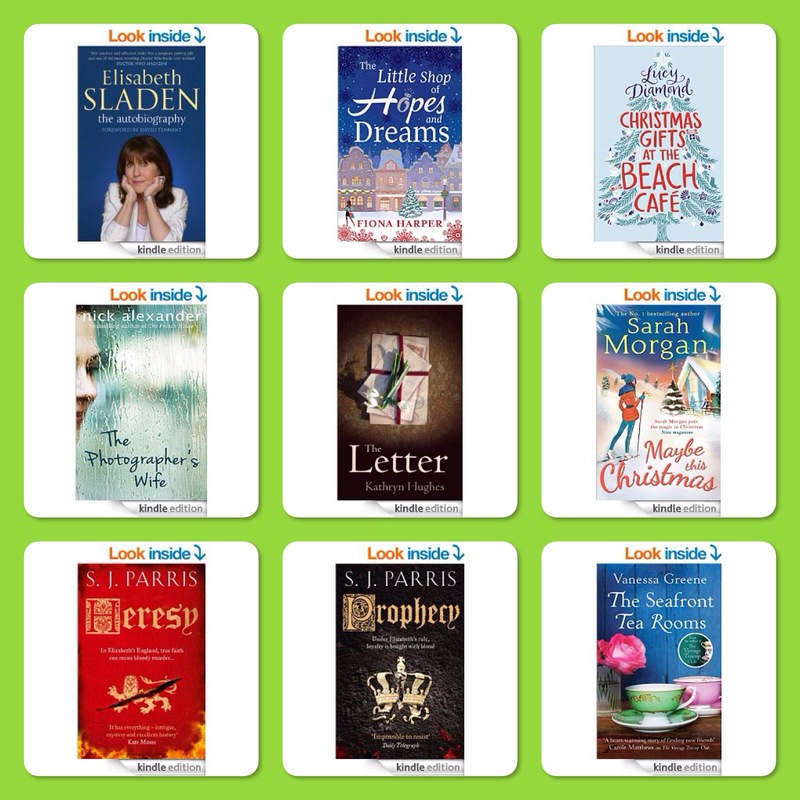 Just a quick post to share some ebook bargains with you all as there’s nothing more comforting on a cold day than to put your feet up with a good book. Whilst looking for freebies I’ve noticed some great bargain ebooks at 99p or less, a couple for the fellas ‘heresy and prophecy’, a historical thriller mini series written by S.J. Parriss. 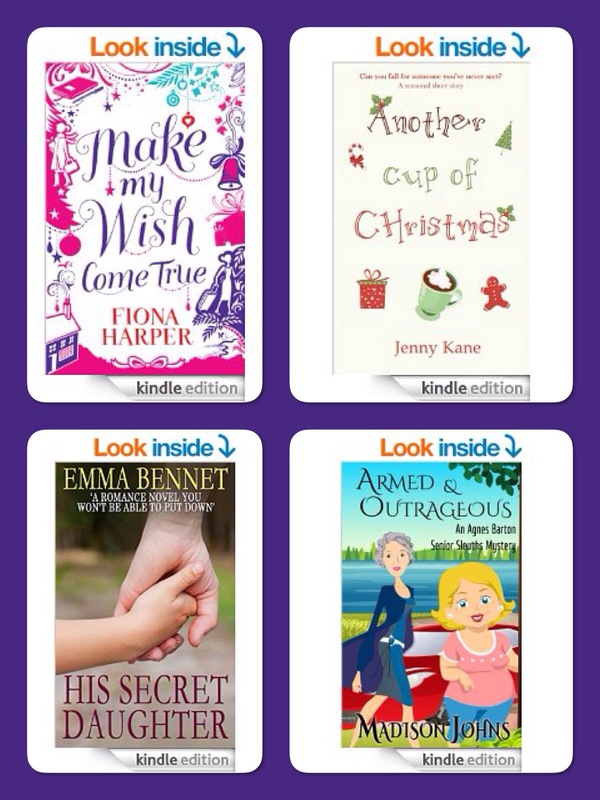 Please remember the above ebooks are at a special price for a limited time, so grab a bargain! 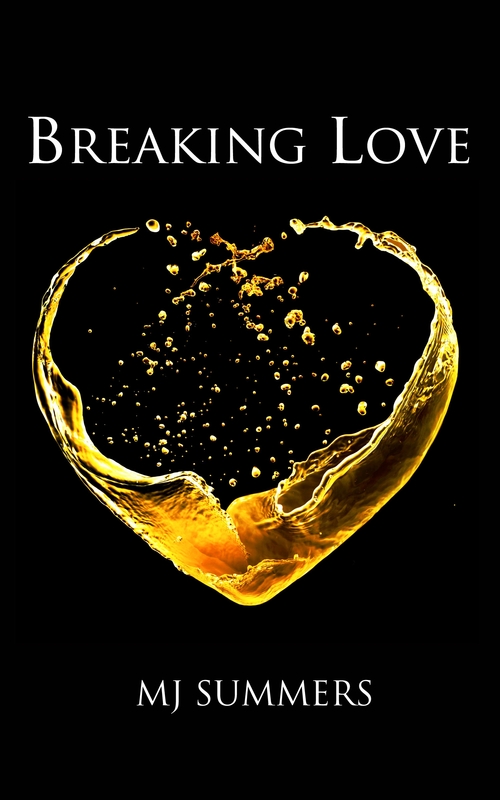 Breaking Love by MJ Summers is now available to purchase as an ebook or paperback. MJ Summers is the bestselling author of Break in Two, book one of the Full Hearts series. Break in Two, Breaking Love and Breaking Clear are part of the Full Hearts series but they are all stand alone novels with interlinking characters. Luc Chevalier, powerful billionaire and well-known heart breaker, has everything he desires: power, luxury, beautiful women . . . and no strings attached. Now, an accidental meeting is about to make him question everything. Megan is a single mum leading a very ordinary life, when she comes crashing into Luc’s seemingly oh-so-perfect world for just one night in the city of love: Paris. Yet that night changes Megan. 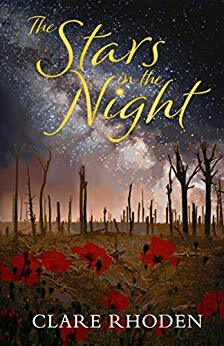 The part of her she’d hidden away for so long is brought back to life, and she knows she’s out of her depth: Luc is beautiful, ruthless and – somewhere deep down inside – irreparably damaged. Breaking Love is the story of two people who’ve yet to find true happiness – can they put aside their fears and fight for what they truly want? One thing is for sure: life won’t, life can’t, ever be the same again . . .
I’d like to thank the publishers for a copy of Breaking Love for an honest review. 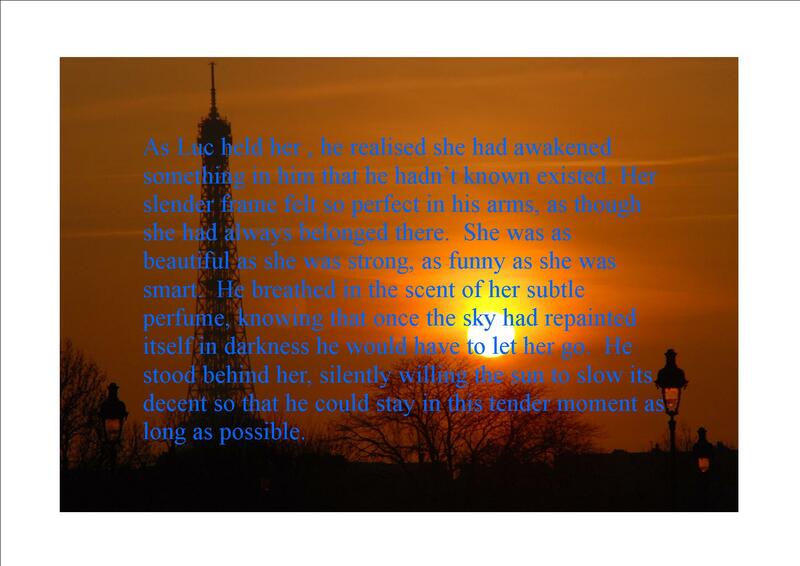 This was the first book I’ve read by MJ Summers, when I read the synopsis I was intrigued, I love a good romantic read and it was set in Paris, the city of love, so I couldn’t resist reading this. Two people from very different backgrounds meet in Paris. They both have vowed not to let love get in the way of their complicated lives. Luc is a successful billionaire and lives in Paris. He is happy to have commitment free relationships. Megan is a single mum living thousands of miles away in the states. She is afraid to love again and have her and her son’s heart broken. Megan is treated to a weekend away in Paris to visit her friend and has a chance meeting with Luc. Luc soon starts to experience feelings he’s never felt before about Megan: a feeling of protectiveness, love and sharing. Megan starts to let down her barriers. Could this brief encounter break their love fears. I am pleased to show you a sneaky peak of a great new book mini series by Lisa J Hobman. Everything between them was perfect until the night of the leaver’s ball when he disappeared without trace.Ten years on, can Stevie ever learn to trust again enough to give her heart? Just when she has learned to trust again Stevie’s life is once more thrust into uncertainty. Left with only the memories of her deeply passionate relationship she tries to piece together what is left of her heart. Shocking news leaves her reeling once again as she tries to help her first love Jason’s brother, Dillon, to rebuild his life. Will Stevie’s heart ever be mended? And if so who will be the man worthy of her trust? And will she ever get her happy ever after? 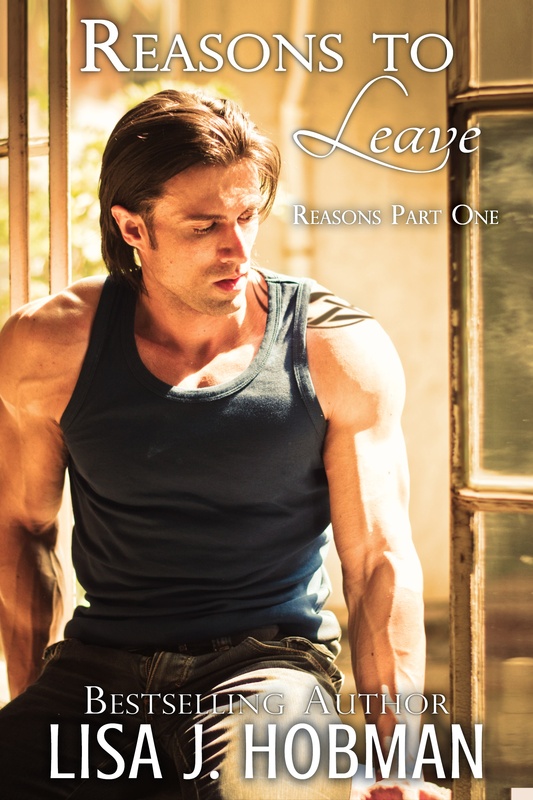 I’m looking forward to reading The Reasons series, it will be available to pre-order soon. I’d like to thank the publishers and netgalley for an ecopy of this book for an honest review. 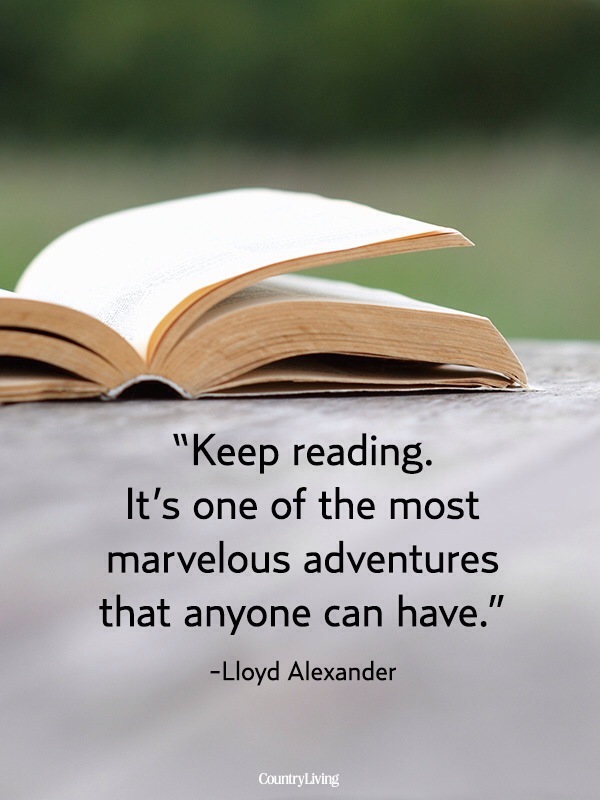 What a delightful, heartwarming, funny, thought provoking read. I’m fizzing with Christmas spirit after reading this novel! 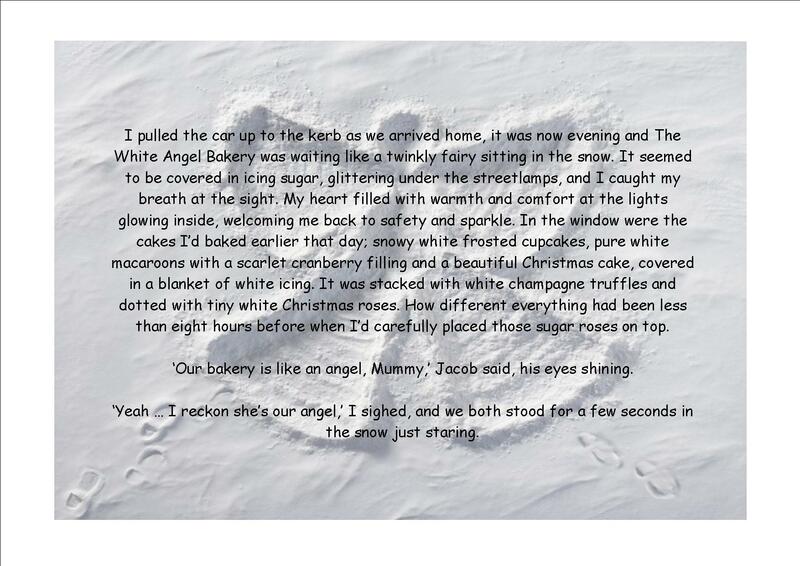 The story was centred around the lives of the Angel sisters, Tamsin and Sam. The sisters each had their own heartaches to mend but a common bond to make The Angel Bakery a success gave them both hope for the future. Success didn’t come easy for the girls and adventures, many were sparkly, white and magical, happened along this journey. 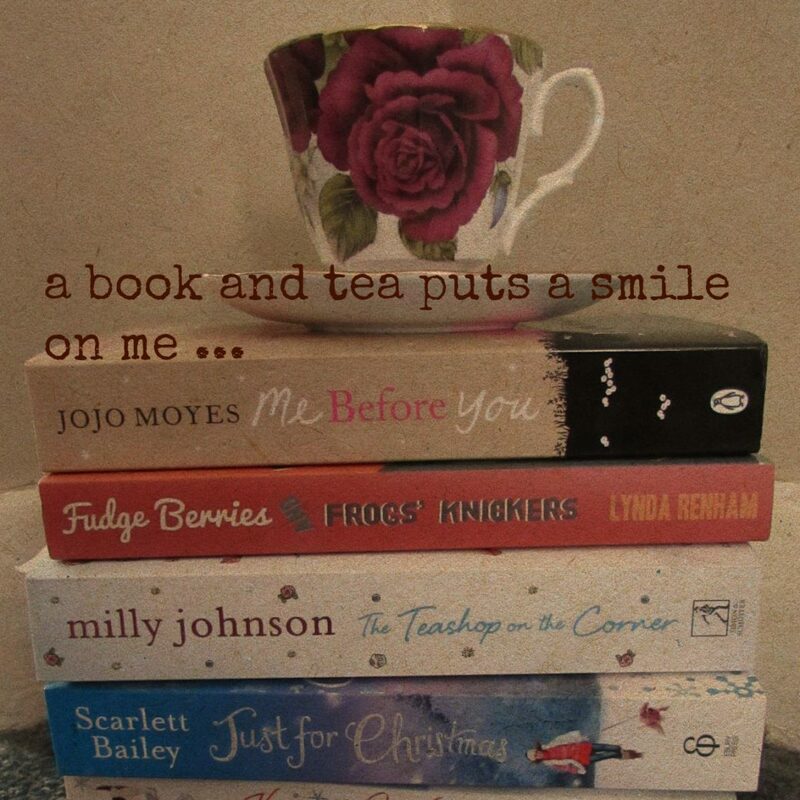 This novel is another success for Sue Watson, her writing style is like stepping inside a book with your friends. I love her frankness and her one liners make the novel more real. I also sense a mutual appreciation of all things cake from Sue too. A world without cake is unthinkable so it’s common sense to put cake with books 🙂 Eating cake whilst reading this book will only enhance the experience! 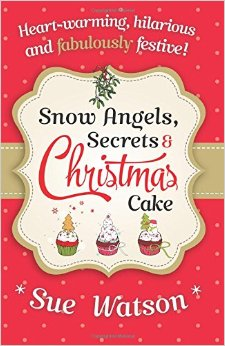 A lovely, heartwarming, romantic, funny Christmas read I thoroughly recommend.